Still looking for a great gift or present? Congratulations you found it! 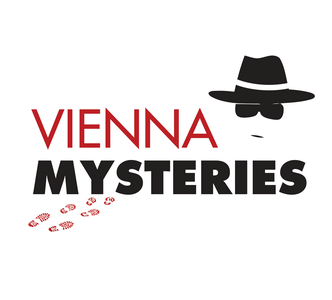 No matter if it's for Christmas, a birthday present, an anniversary or just for fun... you can't go wrong with a Vienna Mysteries Voucher. Whoever receives the gift will be blown away because of an experience he/she will never forget. You get a voucher code immediately via e-mail.